Airborne Repairs FZE, Dubai, U.A.E. 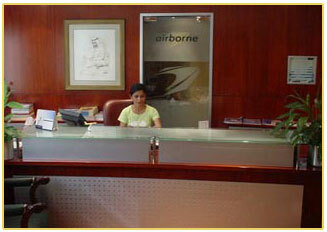 Airborne Systems LLC, Texas, U.S.A.
Airborne Systems LLC, Abu Dhabi, U.A.E. 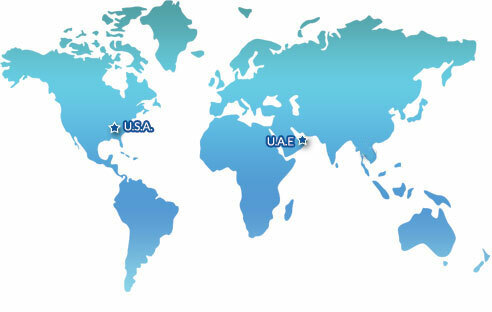 Sales & Customer support personnel in other countries.